According to a story from CVG, Sony is planning to reveal their plan for virtual reality on the PS4 at TGS this year. They intended to reveal their plans at Gamescom, but apparently plans fell through not long before their press conference. 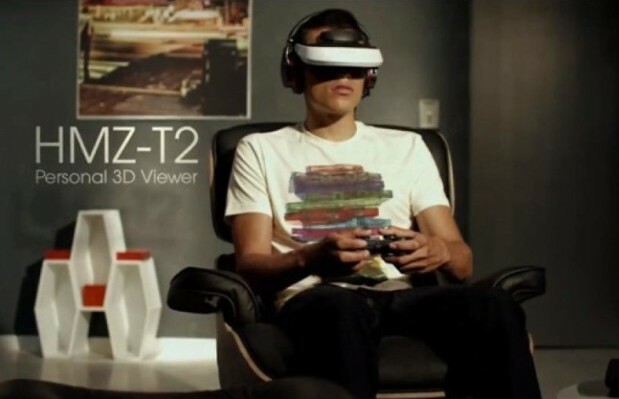 Interestingly enough, it does not say that Sony will be teaming up with the Oculus Rift people. Instead, they are going to release their own VR headset. This isn’t too surprising, given the fact that Sony has already dipped their feet into the VR market, albeit unsuccessfully with their 3D headset a year or two back. Now, we can’t know if any of this is true until TGS, which starts on the 19th. Until then, it’s all just pure speculation.